Wes Camden and John Martin Named in "Top 100: NC Super Lawyers" List - Ward and Smith, P.A. First, they were recognized by "Super Lawyers." Now, North Carolina Super Lawyers Magazine is singling out two Ward and Smith attorneys for being the 'best of the best.' (Their words, not ours.) 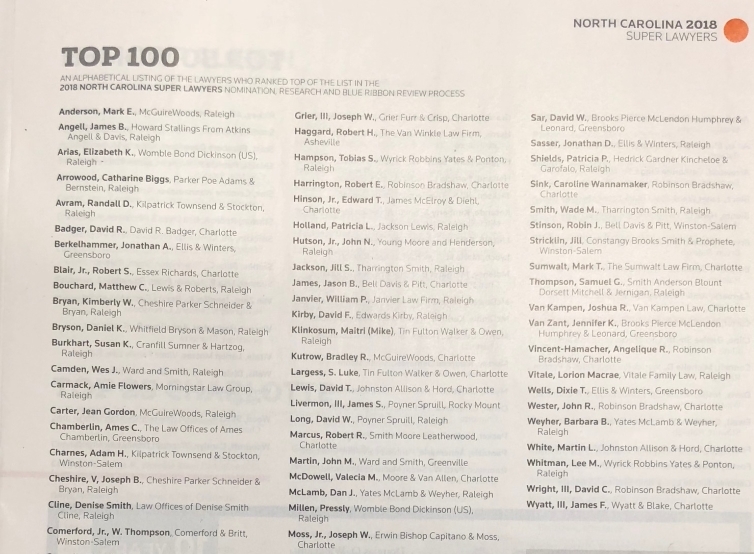 White collar defense attorney Wes Camden and family law attorney John Martin made the "2018 Top 100: North Carolina Super Lawyers" list. According to the publication, the list takes "exclusivity one step further by featuring selected Super Lawyers attorneys with the most total points earned." This means they scored highly on a 12-factor evaluation of "peer recognition and professional achievements." "Only five percent of attorneys are selected statewide for 'Super Lawyers,' and even fewer make in the Top 100 list," said Brad Evans, Co-Managing Director. "Everyone at Ward and Smith knows how hard Wes and John work, so this recognition is well deserved. But, it's especially meaningful when the praise comes from outside our law firm." Candidates from more than 70 practice areas are considered. 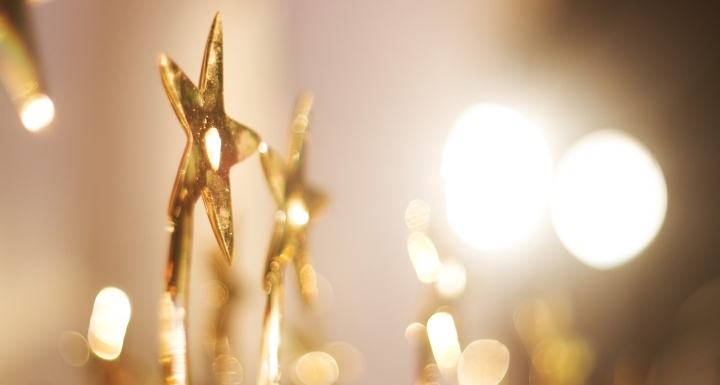 You can find the complete Top 100 list here and read more about the 30 Ward and Smith attorneys who were included in the "Super Lawyers" and "Rising Stars" lists here.